Sorry, Aspire Atlantis 2.0 has been discontinued. 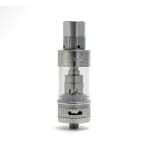 The new Aspire Atlantis 2.0 Tank is the next generation of Sub Ohm coils equipped clearomizers. The next in the line of the popular Aspire Atlantis series is the Atlantis 2.0, featuring new coil system and enhanced capacity. The new enhanced Bottom Vertical Coil in the Aspire Atlantis 2.0 tank features a Sub Ohm coil at 0.3 Ohms and large surface area of wicking material (made of organic cotton and Aspire patented ceramic paper) offers taste and vapour volume equal to those of rebuildable atomizers, without the hassle of actually building it yourself! 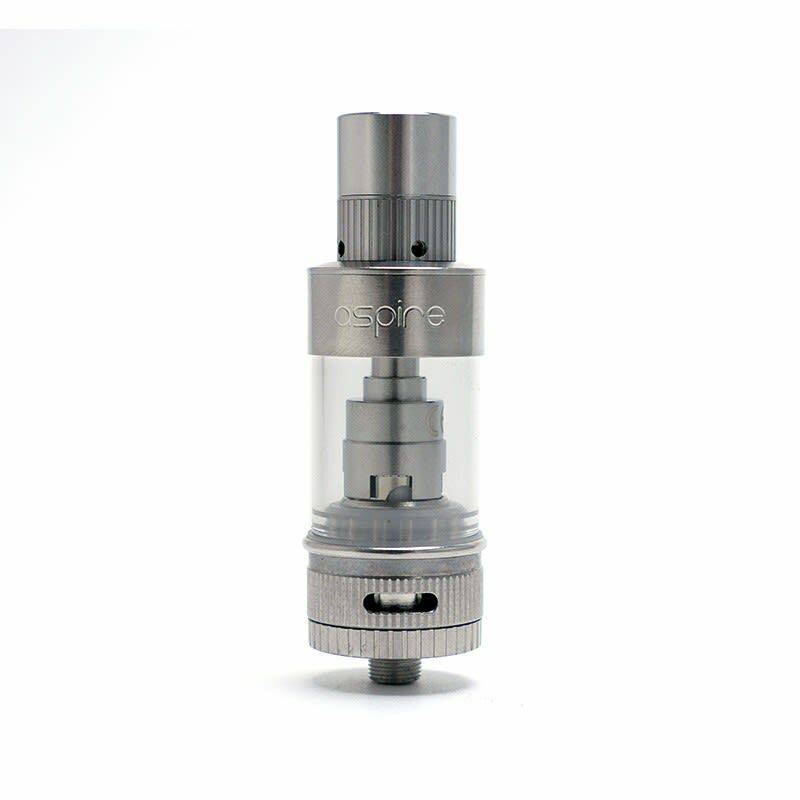 The specially designed drip-tip offes a large airflow, with an adjustable option for extra airflow at the drip tip. The base of the tank features an improved variable airflow technology similar to the one found on the famous Nautilus series of tank. ATTENTION! The Aspire Atlantis is a Sub-Ohm tank, make sure your battery can read and handle sub-ohm! Mechanical Mods with the appropriate IMR battery, Aspire CF Mod, CF Sub-Ohm, Kanger K-Simar, and Eleaf iStick 30W and 50W are among the batteries that will work perfectly fine with the Atlantis tank. 1x Complete Atlantis Tank with removable adjustable air-flow drip-tip.